I am an Associate Professor in the Department of Economics and Business at the Universitat Pompeu Fabra since 2017. I received my B.S. degree in Economics and Quantitative Methods in 2003 and Ph.D. degree in Statistics in 2007 from Università di Firenze. I was a Post-Doc Research Fellow at NYU Stern until 2011. Over the years I studied, visited and researched at the University of Reading, Monash University, UCSD and EUI. My research interests include: Time Series, Forecasting, Network Analysis, Statistical Computing, Empirical Finance. 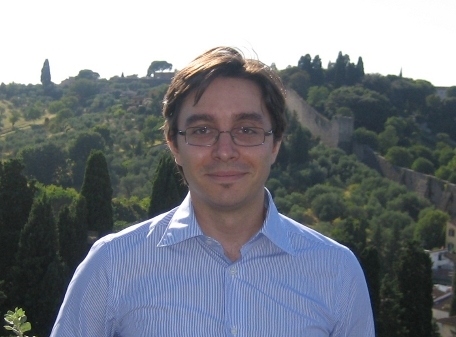 Winner of the 2013 Robert Engle young scholar award for best paper published in 2010, 2011 and 2012.